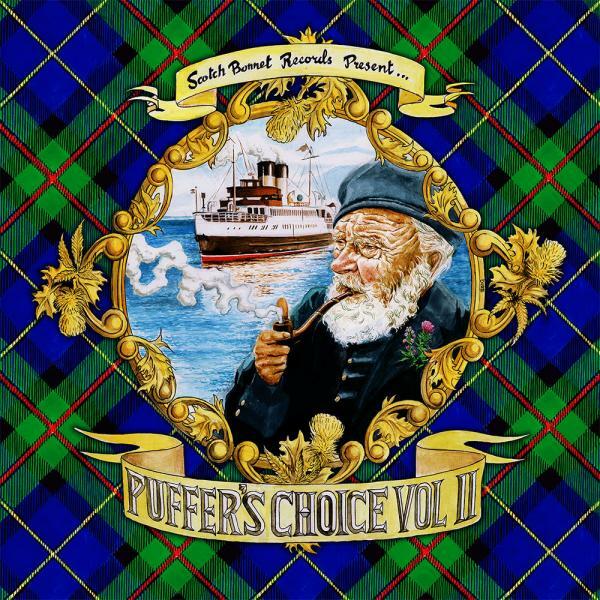 Scotch Bonnet Records revels in the sheer breadth of reggae and dancehall for their second daringly diverse Puffers Choice compilation. Following the success of 2016's volume 1, the label arm of Glasgow's Mungo's HiFi has selected more cream cuts from their globe-trotting link-ups celebrating sound system culture. Once again, each track comes vetted and endorsed by the Scotch Bonnet team as prime examples of their work.